In celebration of Teacher’s Day on 05 October, Adopt-a-School, in partnership with Croxley South Africa, hosted a teacher-themed Big Books event at Qhobosheane Primary School in Diepkloof, Johannesburg. It was the first of five such events aimed at developing reading, writing and creative skills. 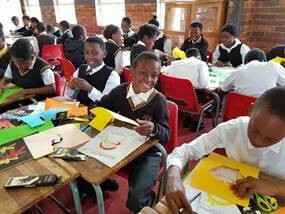 Grade six and seven learners excitedly coloured, collaged and completed activities using Croxley-sponsored stationery at the event. The learners unleashed their creativity in the hopes of having their work added to a children’s book called Thembi Discovers the Magic of Teaching. 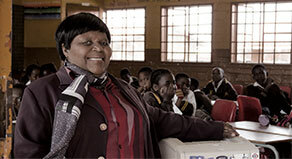 Zanele Khubeka, an educator at Qhobosheane, praised Adopt-a-School’s involvement with the school. “Before, we lacked motivation and were understaffed, with too few teachers and too many learners. 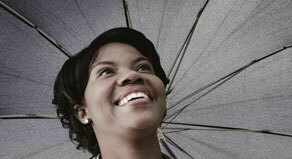 Since they adopted us, we have received planning, infrastructural and resource support. I have never been prouder to be a teacher than I am now, and this is reflected in my instruction and my learner’s performance,” she said. Adopt-a-School’s Social and Skills Development head, Banyana Mohajane, said it was a “sad reality” that impoverished areas suffer most from teacher shortages. It leads to overcrowding as one teacher is often tasked with the instruction of more than one class at a time. “This, in turn, contributes to an achievement gap that disadvantaged learners may never hope to cross,” she said. 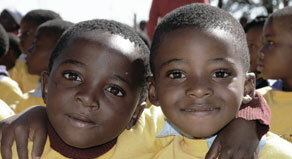 To help bridge this gap, Adopt-a-School implements a Whole School Development approach to school development. “This involves holistically improving the school by focusing on the academic, infrastructural, social, and security environment in which a school operates,” Banyana said. Since its inception in 2002, Adopt-a-School has up-skilled 2 335 educators through the provision of workshops, tools, assessment and guidance. The intention is that this will lead to national improvements in reading, writing and arithmetic results. 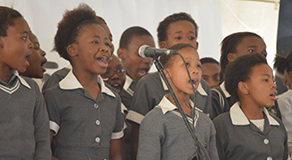 The overall 8.4 percentage point improvement that has resulted in all Adopt-a-School’s Matric pass rates over the last seven years is proving the impact of the intervention.